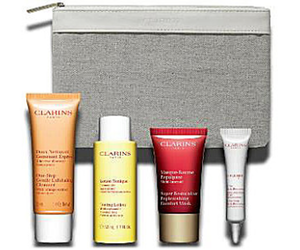 Dillard’s is offering an exclusive Clarins Free Gift with Purchase. 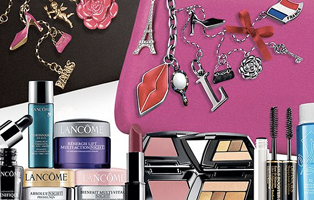 Spend $75 and you’ll receive a 5-piece beauty gift of your choice (up to $118 value). 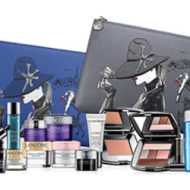 The gift set includes anti-aging day creams and a travel cosmetics bag. 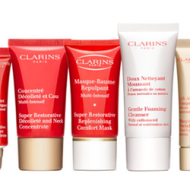 Simply add your favorite Clarins products to you bag. 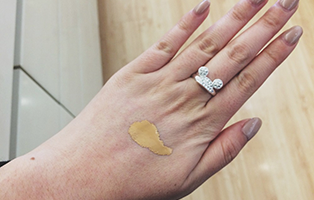 Then, at checkout, Dillard’s will prompt you to choose your free gift – a super restorative or extra-firming day gift. 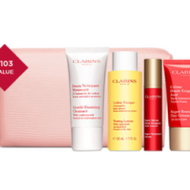 This promo is available while supplies last, but Clarins is in high demand. 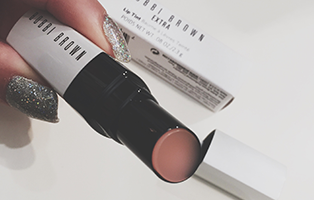 So, claim you free gift now.